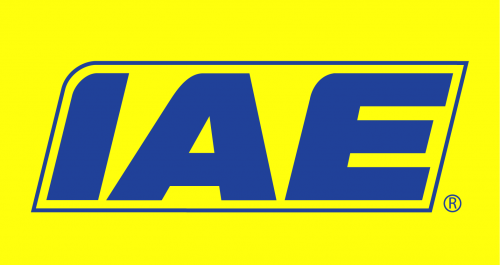 www.iae.co.uk is a site operated by F.KLUCZNIK & SON LTD t/a IAE (“We”). We are registered in England and Wales under company number 1448116 and have our registered office at Mossfield Road, Adderley Green, Stoke-on-Trent, Staffordshire, ST3 5BW. 7.3 If you wish to apply for any of the vacancies, please submit an up to date CV or complete the online application form. By submitting your details, you agree that you are solely responsible for the form, content and accuracy of any CV or other information submitted to us and you warrant that all information submitted is true and accurate. The registered and unregistered trademarks contained in this website are owned by or licensed to companies within the F. KLUCZNIK & SON LTD t/a IAE group and nothing contained in these conditions or the website should be construed as granting any licence or right to use any of these trademarks without our permission.